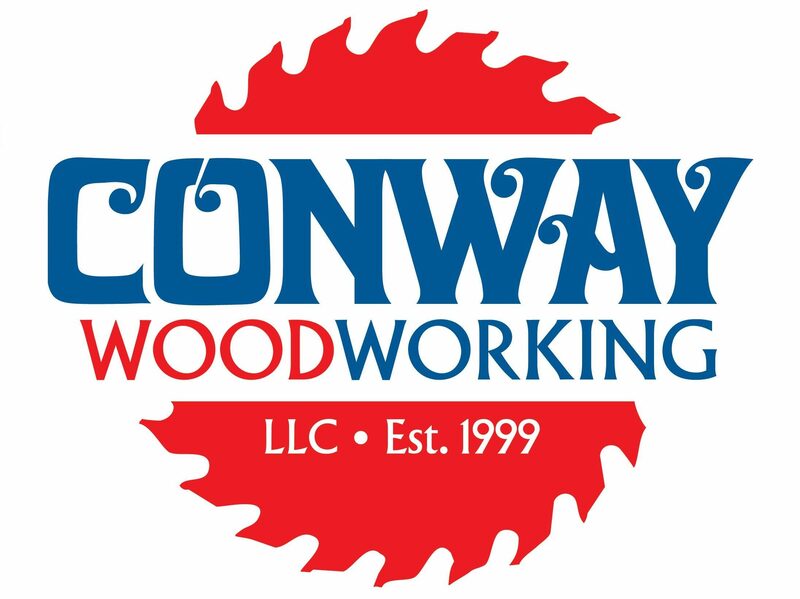 Conway Woodworking has been serving the Wise County area for almost 20 years with excellent construction services. Call or text today for free quotes on new construction or remodeling jobs. Please see the “Completed Projects” menu for a sample of our quality work! Thanks for stopping by!